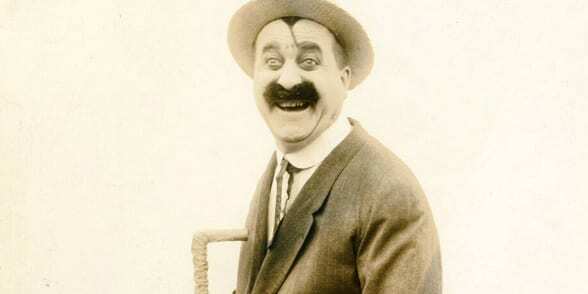 Silent Comedy Westerns - Slapstick | Bristol's Silent Comedy Festival. Oscar winning director and film historian Kevin Brownlow shares some of his favourite and lesser known Western comedy shorts. With impersonations of famous Western stars, and gags that mock the best cliché’s of the genre, Kevin will take us on a fascinating and hilarious journey through the history of early silent comedy Westerns. Including Mack Sennett’s A Movie Star (1916).